It’s that time again! 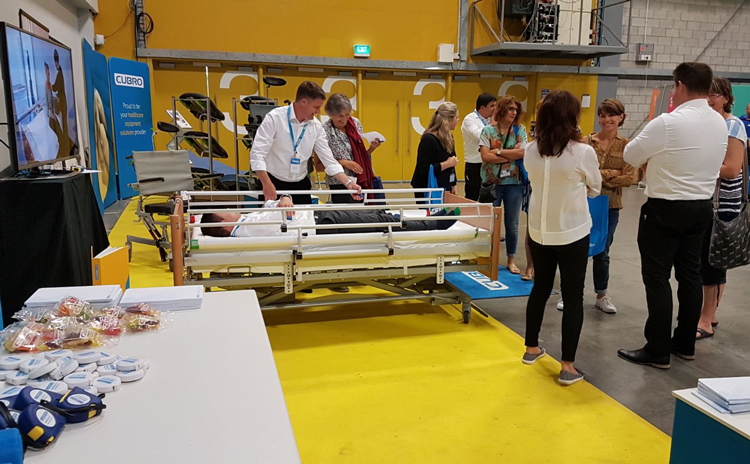 Our team are back on the road for the annual Show Your Ability expo. This week they’ve been in Auckland and Hamilton and today (2 March 2018) they are in Palmerston North with the final shows on Monday and Tuesday in Christchurch and Dunedin respectively. 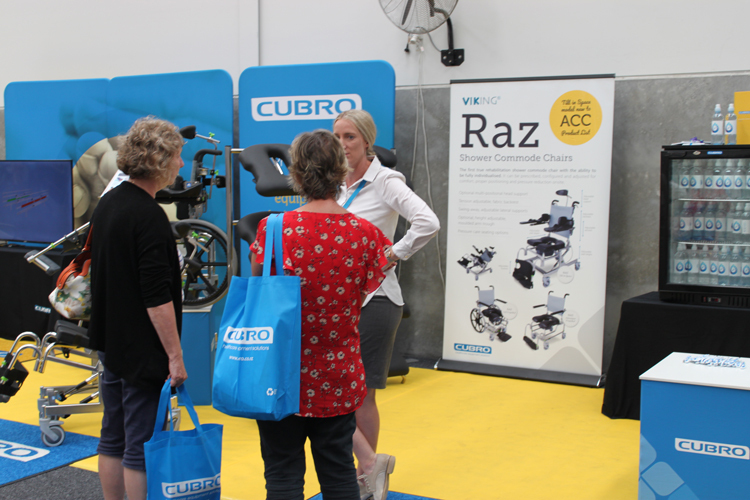 Show Your Ability is New Zealand’s premier disability and older persons equipment expo. 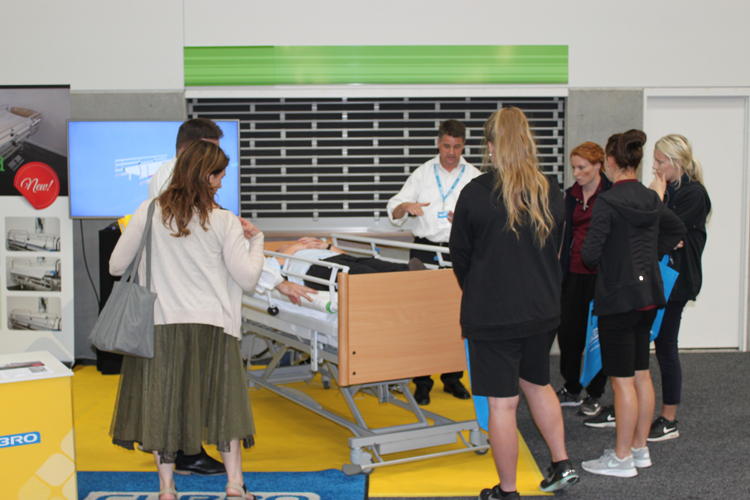 With free admission and an invitation to all, this expo is a great opportunity for people with disabilities, their whānau, and health professionals to see a broad range of healthcare equipment available in New Zealand first hand. 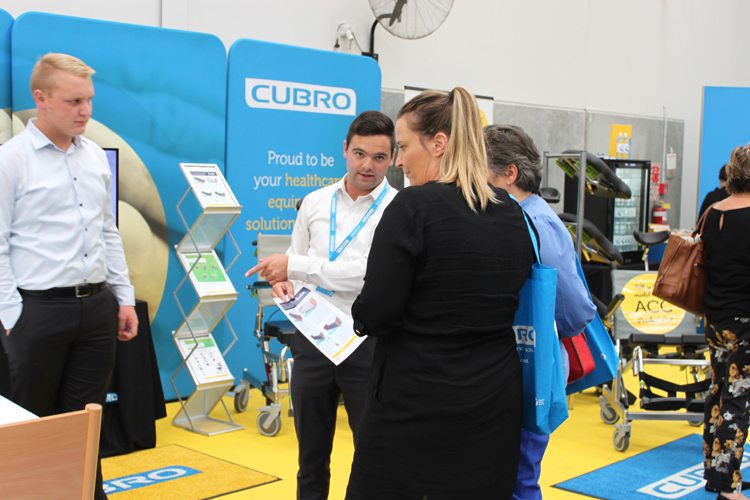 We have a range of innovative new products being featured at our stand this year so if you are in Christchurch or Dunedin early next week, be sure to pop in and ask our team how these products could enhance the lives of those you know suffering from disability. We will be at Stand 13 for each show and look forward to seeing you there.